– is essential for wound healing. 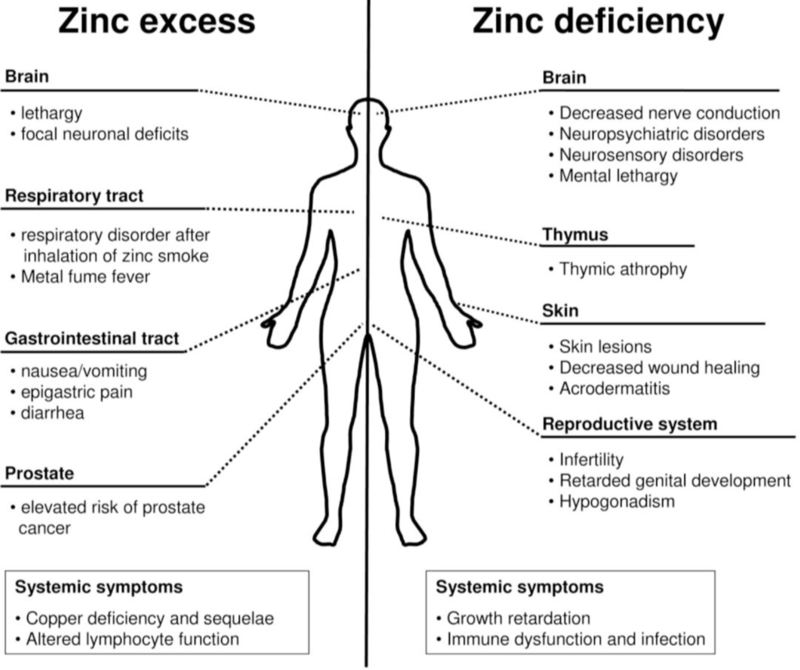 Zinc deficiency is caused by inadequate intake or absorption, increased zinc excretion, or increased bodily need for zinc. Zinc deficiency symptoms include growth and development problems, hair loss, diarrhea, impotence, eye and skin conditions, and loss of appetite. (Source: MayoClinic.org). Zinc is also said to boost fertility in men. Men with low sperm counts and low sperm motility are advised to take Zinc enriched foods to help their sperms and boost their chances of conceiving. 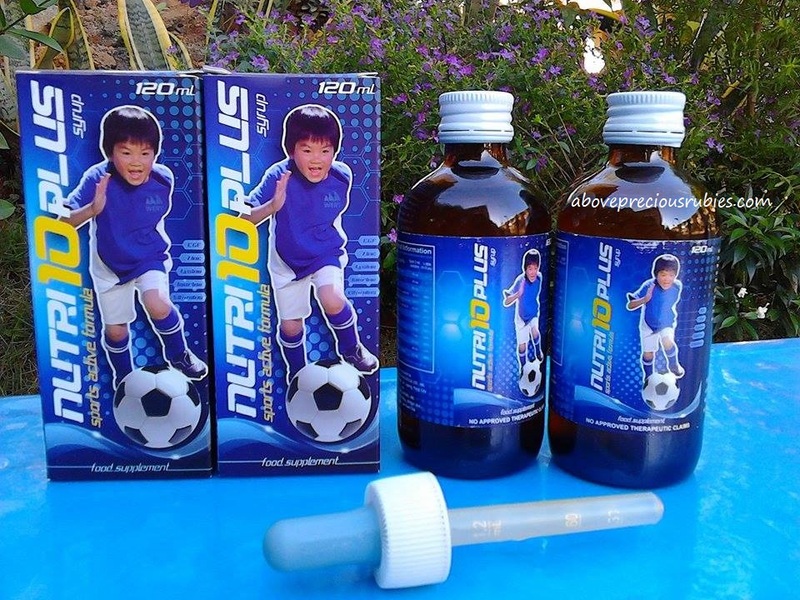 Zinc can also be found in Nutri10 Plus food supplement so you can be rest assured that your child will have enough Zinc that his body needs for growth. MJ’s moms said her son’s suuuuper active and would ask for food every time! hahaha! 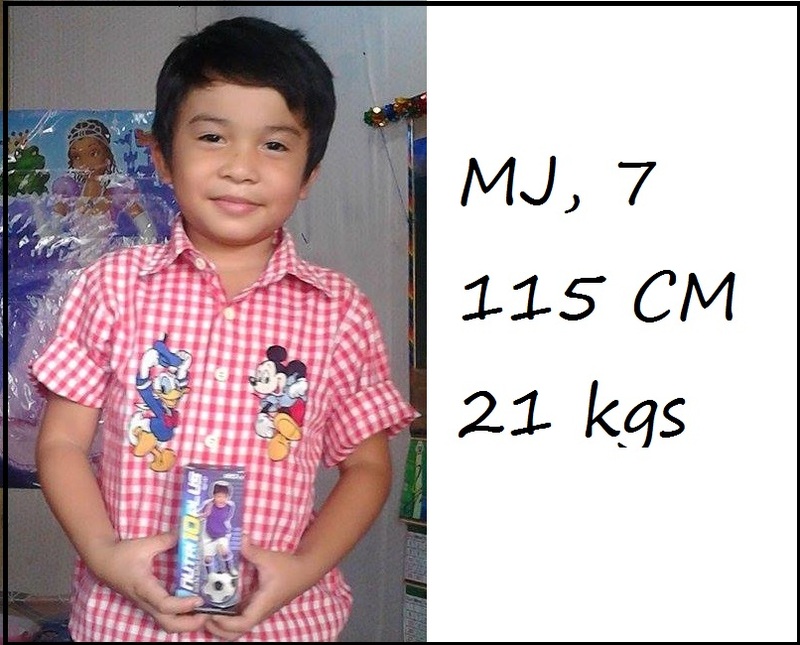 True to its words, Nutri10 really helped MJ become “aktibo’t magana”. MJ’s son let’s him take the supplement at night before going to bed. MJ is a kind of kid that doesn’t really like vitamins but his mom’s forcing him to take them. Not that he likes the taste of it, but he doesn’t hate it either! The only challenge MJ’s mom is facing right now is that due to hyperactivity, MJ would most often not sleep during afternoon naps. 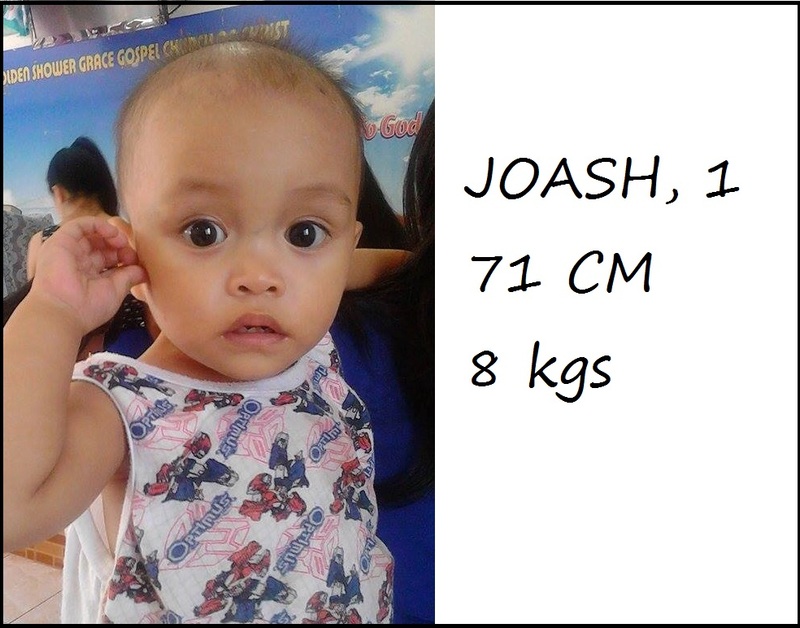 Joash’s mom says so far, Nutri10 has done so many good results on her son, and I can see that too! I saw him get bigger, specially his cheeks! cute!!! She said Joash became more “antukin”, more “magana” and she doesn’t have problem giving the supplement to him because he likes its ponkan taste. Jezrel likes Nutri10 too and same with Joash, she eats and sleeps more often now. 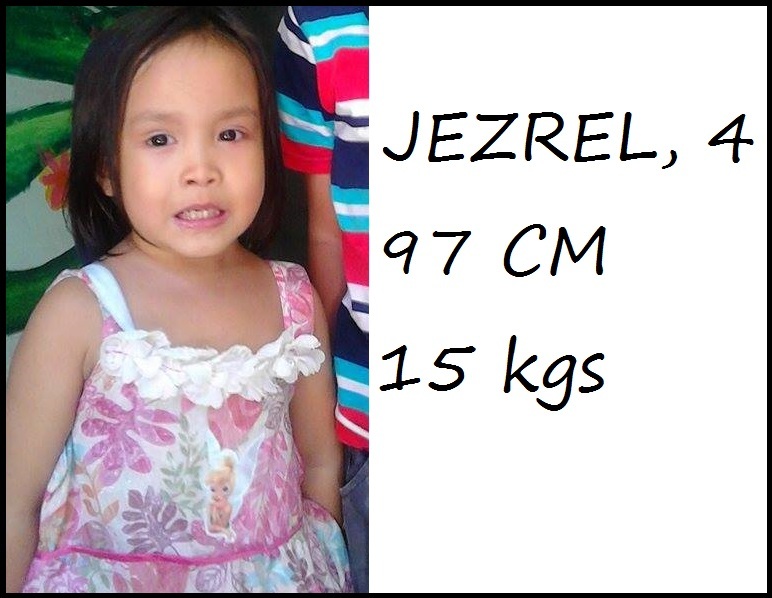 She doesn’t have any problem giving Nutri10 to Jezrel as well because the flavor works great on Jezrel. At what age a baby could take this? Thanks! I'm not into supplements for kids but it is good to know what natural source of zinc there is for kids. Super hiyang si Matt sa Nutri10 Syrup. 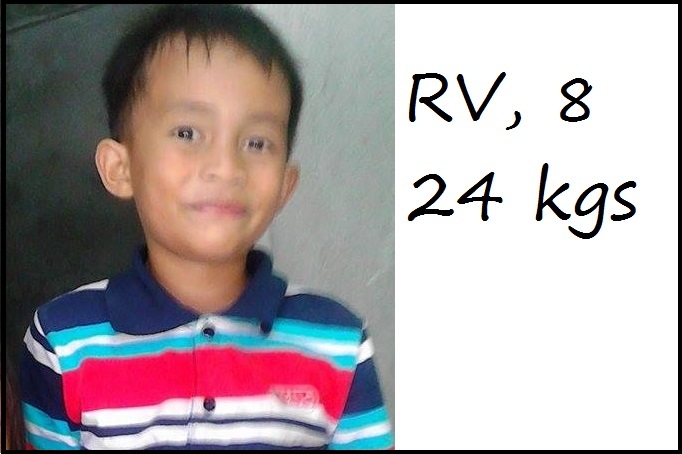 The moms of his classmates keep on asking me what's his vitamins e. Ang bilog nya kasi ngayon. He eats well kahit ano, hehe. I know a few moms who aren't into food supplements like you also. I grew up with supplements kaya yun na din ang nakasanayan ko. hehe. Oo nga sis, pansin ko din, tumaba talaga si Matt! haha.